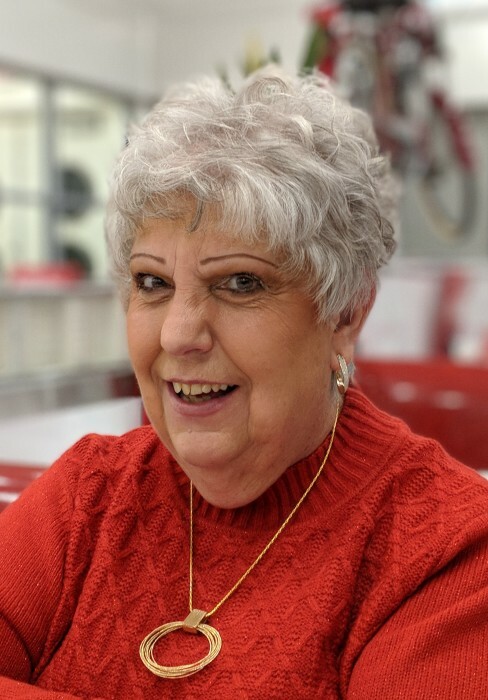 Marilyn J. Scelzo, 68, of Coatesville, PA, passed away peacefully on Tuesday, November 6, 2018. She was the wife of Robert “Bob” Scelzo, with whom she enjoyed thirty-four years of marriage. Born in Paterson, NJ on November 17, 1949, she was the daughter of the late Raymond and Frieda Gogolen Walter. She was a 1967 graduate of Lodi High School. She was employed as an executive assistant by a New Jersey law firm for many years. Marilyn was a kind and loving wife, mother, and grandmother who enjoyed spending time with her family, especially her baby granddaughter. She was a strong woman who had overcome numerous obstacles in her life. Marilyn was an avid reader, enjoyed coloring, being crafty and known for her specialty pot roast dinner. In addition to her husband, she is survived by her son, Brian Scelzo and his wife Elana of Downingtown, PA, a brother, Edward Walter and his wife Phyllis of Parsippany, NJ, and a granddaughter, Aubrey Mae Scelzo. She was preceded in death by her son, Erik Murphy. Marilyn’s funeral service will be celebrated at 10:30am, on Saturday, November 10, 2018, at the James J. Terry Funeral Home, 736 E. Lancaster Avenue Downingtown, PA 19335. Family and friends will be received from 9:00am-10:15am. Interment will be at Fairview Cemetery, Coatesville, PA. Donations may be made to the St. Jude Children’s Research Hospital, www.stjude.org, in Marilyn’s memory.